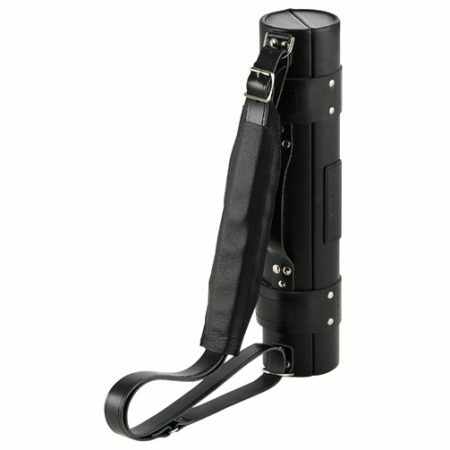 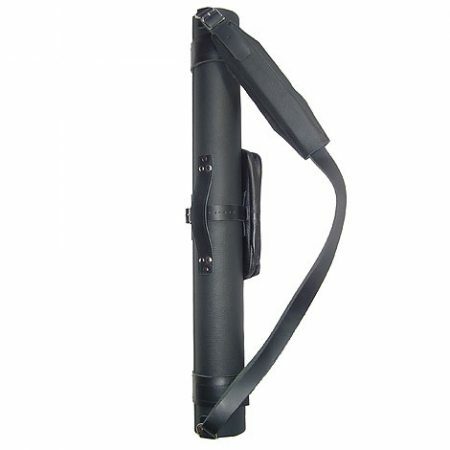 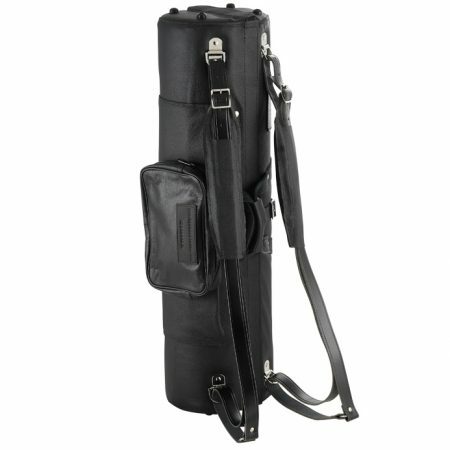 Smaller volume than a regular Tenor case, but will carry the Tenor on one side, with the soprano and storage on the other. The case itself is oval in section and hinges open along its length to reveal two identical-sized halves. 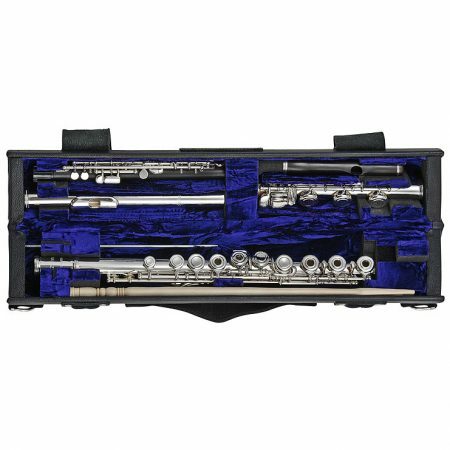 A flute, piccolo and/or a clarinet can also be worked into the design, taking the place of otherwise available storage areas. 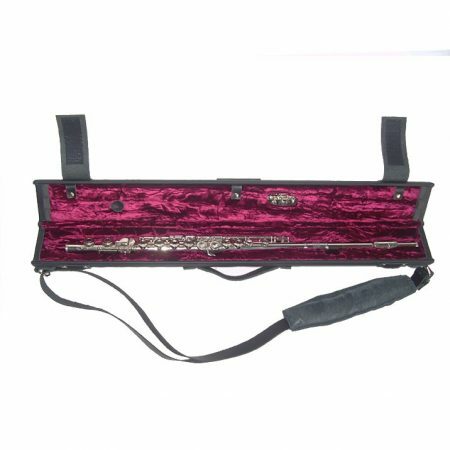 All instruments are firmly locked in place when the case is closed. 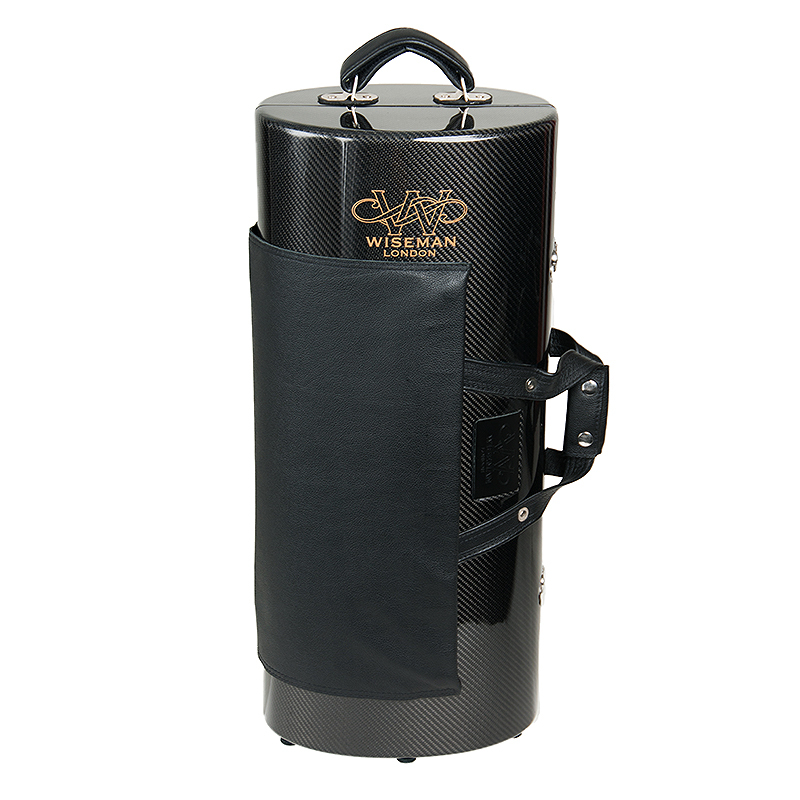 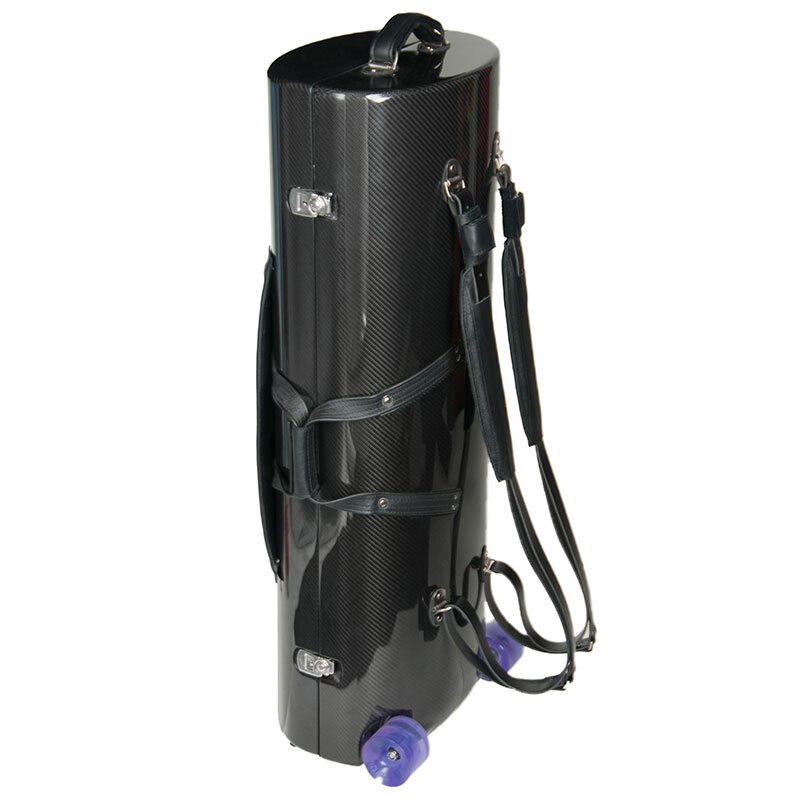 Wiseman Velvet Bell bags are available for purchase for the Tenor and Alto saxophones to create additional storage if needed.